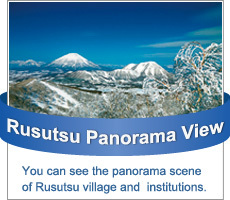 Rusutsu is the birthplace of Benimaru potatoes. Created by Mr Masuda, Mr Onishi and others in order to save poverty-stricken farmers, this variety was recognized in 1938 for its long life and high yield. 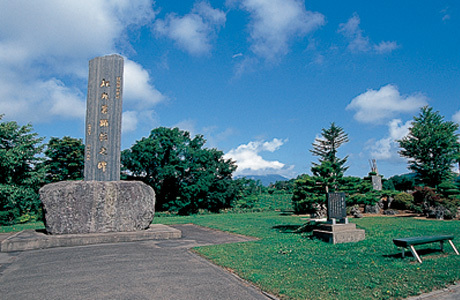 Between 1947 and ’51, Benimaru accounted for half of Hokkaido’s entire potato crop, contributing greatly to the development of farming in Hokkaido.